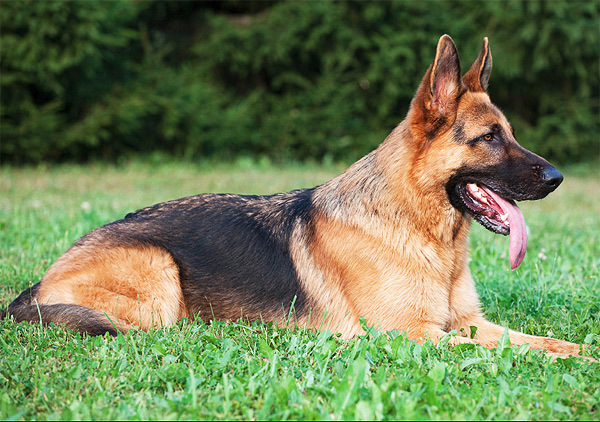 If you have an active lifestyle then the German Shepherd is an excellent companion. Or perhaps you are looking for a dog to protect your home and family? Again, the German Shepherd is here to assist you. The breed is intelligent, and versatile enough to fulfil many different roles. 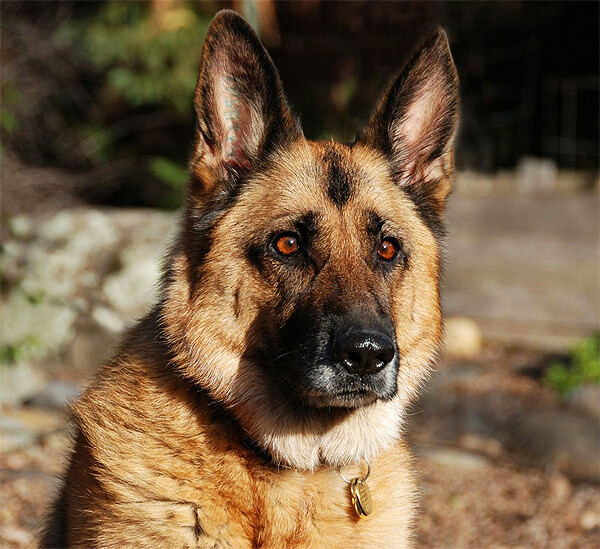 German Shepherds are very protective and loyal to their family. They can be suspicious of strangers coming into your house, but in general are fine to keep with other pets. As mentioned above, this dog does require plenty of exercise both mentally and physically. Also it sheds all year so be prepared to brush your dog’s coat once or twice a week. The breed does suffer from some well known health conditions, their average lifespan is about 12 years. 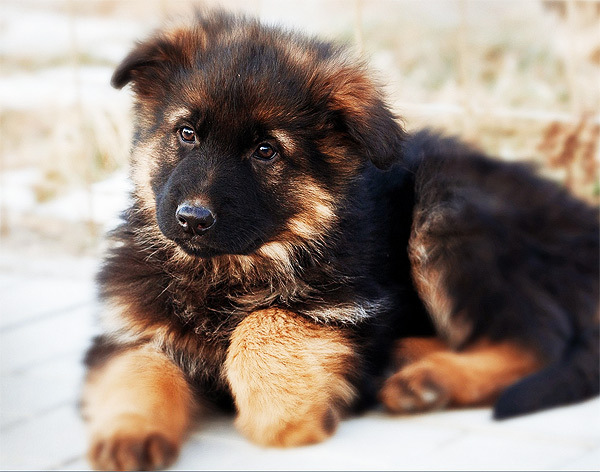 The German Shepherd has a double coat, a heavy undercoat, and a dense over coat. Adult males have a height of 60 to 65 cm. This entry was posted in Dogs and tagged breed, dogs, family dog, german shepherd, guard dog on July 6, 2015 by Jason.